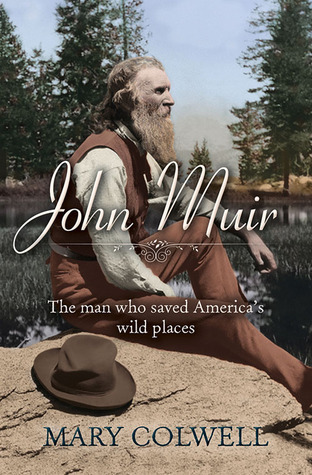 John Muir was the founder of the U.S. National Parks and a towering figure in the history of that country's involvement with ecology. Born into a harsh home in Dunbar, Scotland, he would often escape to revel in the birds and wildlife of the area. When his father suddenly uprooted the family and moved to the United States, the oppression he associated with his childhood continued—and so did his involvement with the natural world. Despite the difficulty of his formative years Muir grew up to be a man of great joy—first an inventor and then an explorer, he found his haven in the mountains of Sierra Nevada. He was a fascinating character: on the one hand a recluse, who sought solitude, and on the other a passionate activist, determined to save the places he loved. A strong believer in both God and the essential goodness of humanity, he was the founder and first president of the Sierra Club. This wonderful memoir pays tribute to a giant of ecology and is essential reading for lovers of natural history.